Hey there! Hope you are doing good and your terrain projects are blessed with progress? I decided to go on Patreon. If you want to Win a Patreon Only Terrain and/or support my model making? By becoming a Patreon you get access to exclusive content about making terrain. 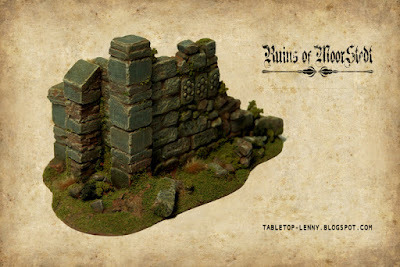 And you can be part of the Terrain Lottery and win the Patreon Terrain Projects! Become a Patreon! This is awesome!